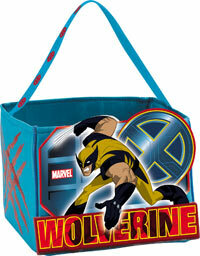 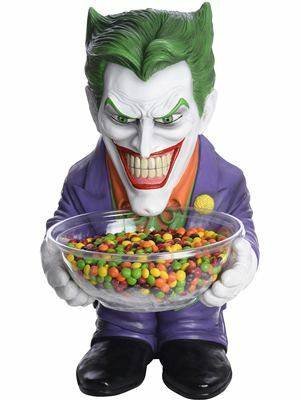 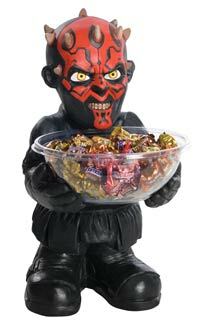 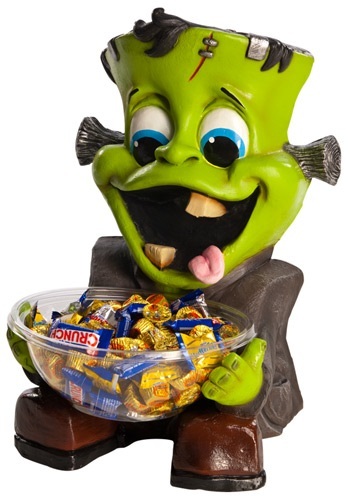 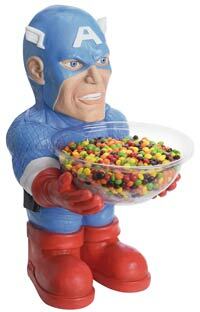 Let Thor greet your guests at the door with this Candy Bowl Holder. 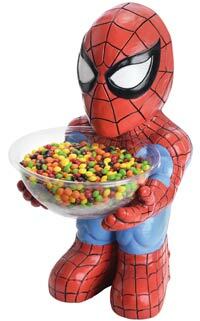 He’s based on the Marvel Comics character. 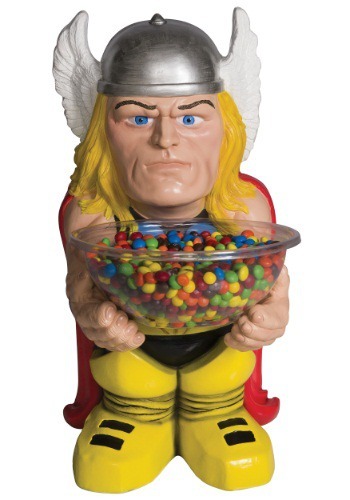 This Thor Candy Bowl Holder might be lacking in the thunder powers department, but he makes up for it with candy powers. 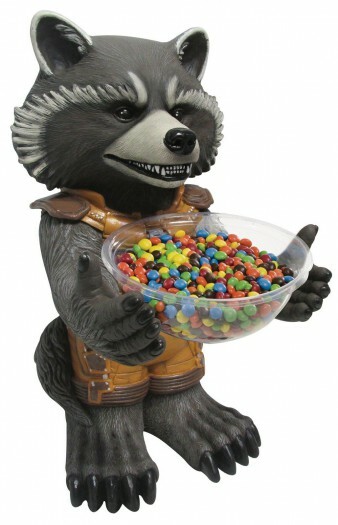 He’s come straight from the comics to be at your party, where he’ll make sure that there’s plenty of treats for everyone! 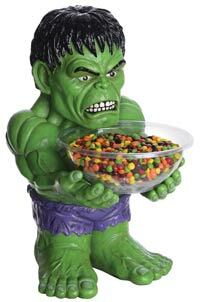 Another side benefit is Loki generally tries to steer clear of him. 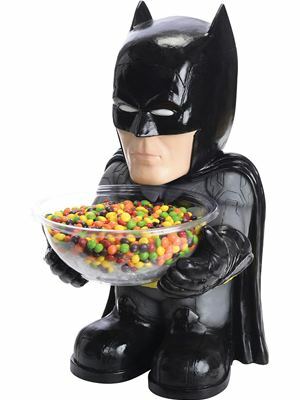 So, if you’re trying to keep Loki from coming to your party, then this holder works wonders.